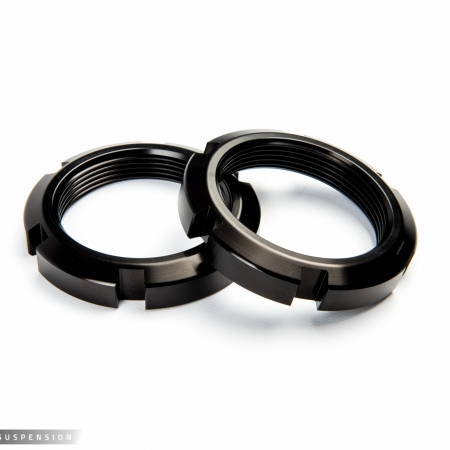 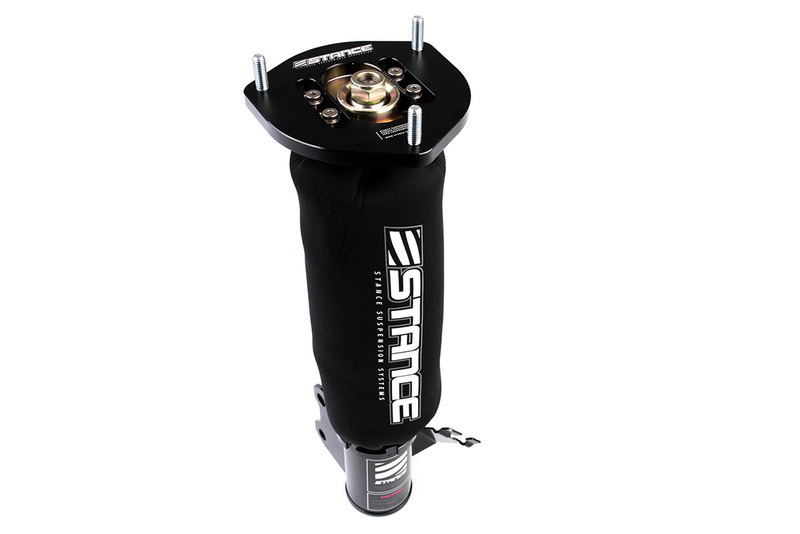 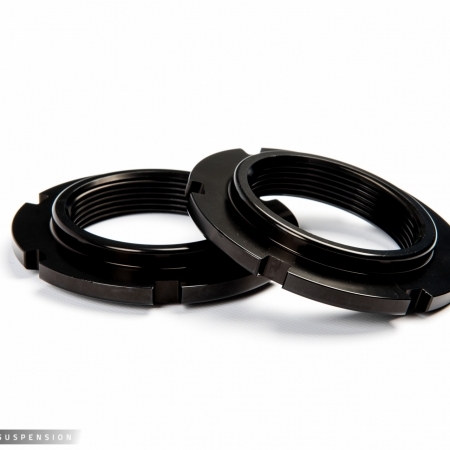 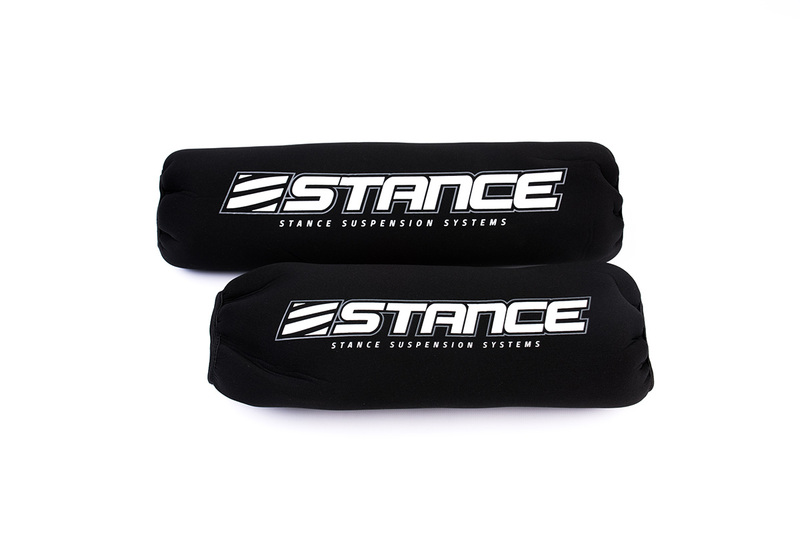 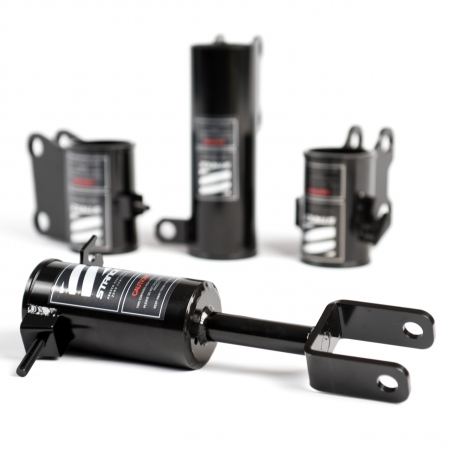 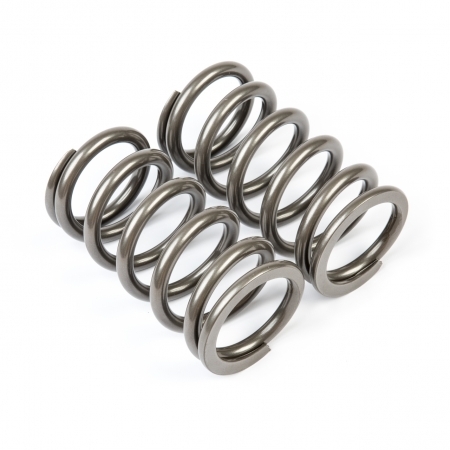 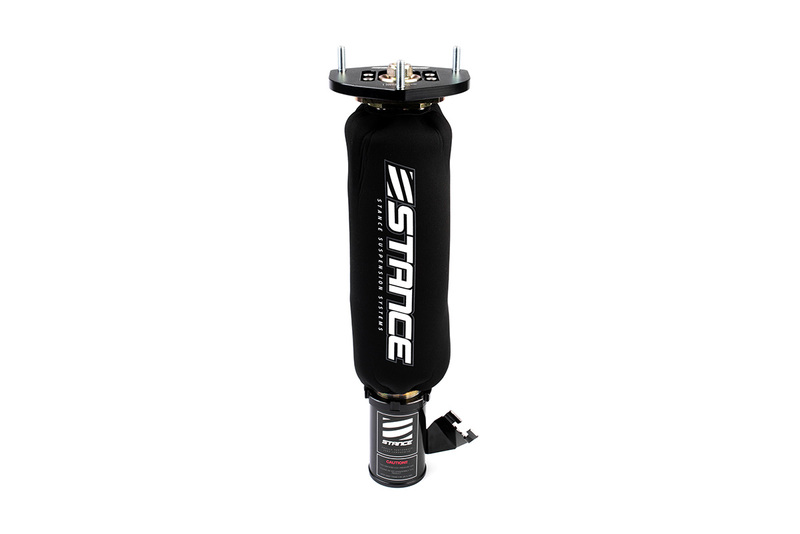 STANCE Extreme weather shock cover protects shocks and springs from salt, ice and extreme conditions. 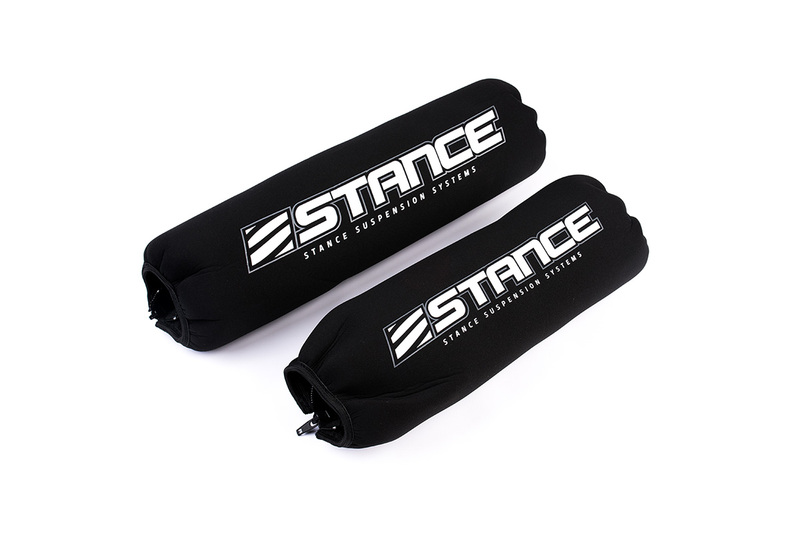 Cover is made of breathable neoprene to allow airflow to keep shocks cool and dry. Heavy duty stitching and zipper provides long lasting durability.